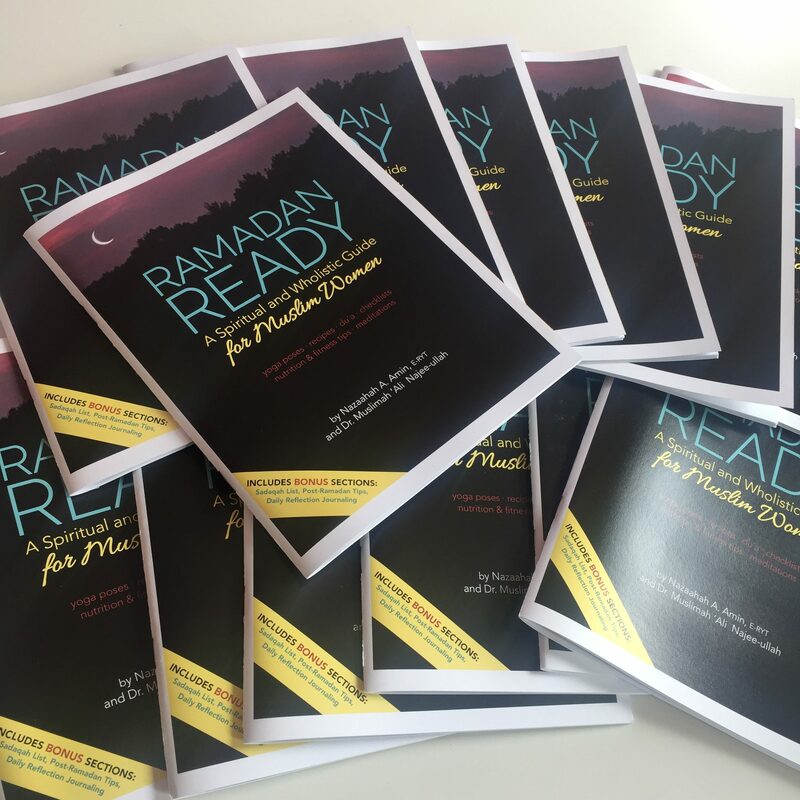 Get ready with our updated Ramadan Ready! eBook. This eBook is a Spiritual and Wholistic guide full of information designed to physically and mentally prepare you for the long days and short nights of Ramadan. It contains nutrition tips for sahoor and iftar, simple energy sustaining recipes, hydration tips; as well as ways to remove clutter, improve mental clarity, and achieve spiritual calm during this most Blessed Month. YESSSS! I want all of that! 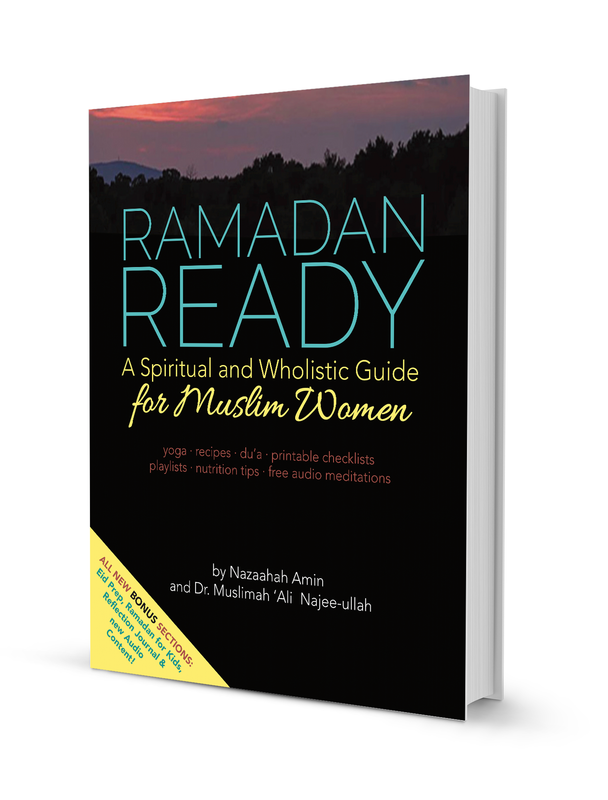 With the purchase of our Ramadan Ready eBook you’ll get: 5 Ways to Create a Sacred Home Environment for Ramadan, 30 Day Ramadan Calendar, Daily Ramadan Prayer, Quranic Reading Checklist, Daily Ramadan Du’a, Easy Morning and Evening Meditations, Nutrient Rich and Filling Sahoor Recipes, Quick and Easy Iftar Recipe ideas and more! 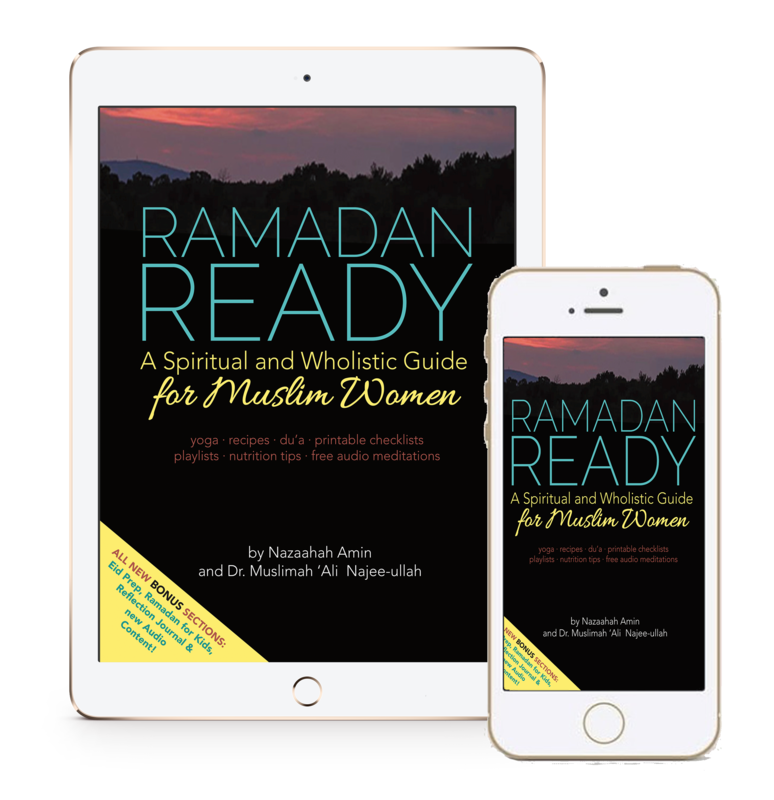 Our Ramadan Ready eBook can be instantly downloaded and read on iPads, iPhones and laptops. 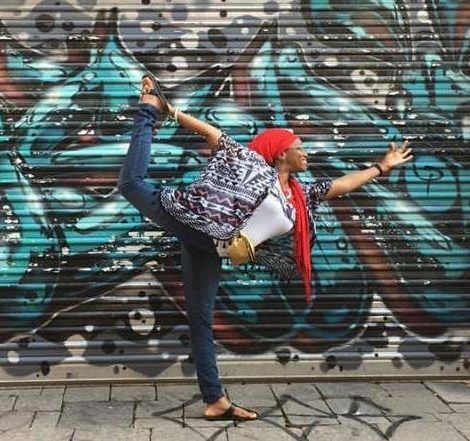 Nazaahah A. Amin, RYT 500, is a yoga therapist and advanced yoga teacher with over 15 years of experience practicing and teaching yoga to communities of color. Her mission is to empower and heal women of color through yoga, self-care, and sistahood. She is the owner of Ama Wellness, a yoga therapy practice for African-American women and girls located in West Baltimore. She currently teaches group and private yoga therapy sessions and speaks at wellness events throughout the U.S.
She is a former elementary/middle school teacher and in 2017, she co-founded a girls empowerment non-profit, Bmore Empowered. 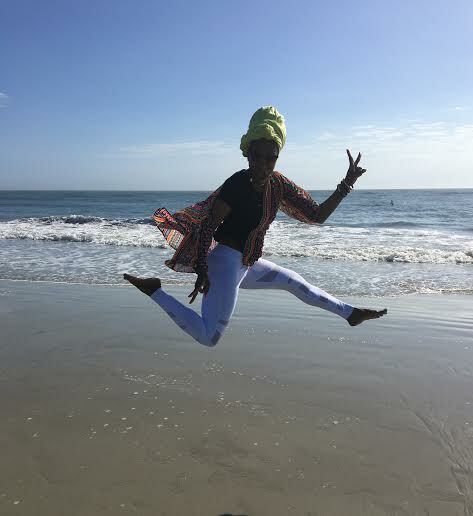 She is currently pursuing a Masters of Science in Yoga Therapy at Maryland University of Integrative Health while working on an initiative to serve single mothers in under-served communities in Baltimore City. When she’s not teaching, you can find Nazaahah going on adventures with her fiery-spirited son, Asad; sharing tea with sista-friends and handcrafting blends for her aromatherapy company, Ama Scents. The Fitness Doc, Muslimah ‘Ali Najee-ullah, Ph.D, is a Doctor of Anatomy and Neuroscience. She is a health and fitness expert, community health advocate, and avid runner. She is also the founder of Fit and Healthy You with Dr. ‘Ali (FNHY). Through FNHY she crafts unique health and fitness programs to educate, motivate, and inspire women on their personal healthy lifestyle evolution! A fitness inspiration and recreational athlete, Dr. ‘Ali is a marathoner, triathlete, and health foodie! Dr. ‘Ali is a certified Zumba instructor, group fitness instructor, and run coach. She has instructed hundreds of women nationwide, teaching cardio endurance and strength training classes. She has coached almost 100 women to successfully complete 5K, 10K, and half marathon races. Her distinctive programs, such as the fun annual January Photo-A-Day Challenge, and powerful Five Rounds Fit Camp are designed to engage women of all health and fitness levels. When she isn’t in the gym, or clocking miles on the pavement; The Fitness Doc is a homeschooling mom of three wonderful children, or globetrotting with Tariq, her husband of 12 years. Purchase Hard Copy Book Now!